ISO 11669 standard: translation projects – general guidance http://www.iso.org/iso/home/store/catalogue_tc/catalogue_detail.htm?csnumber=50687 (quest completed); published by ISO in 2012. Quest details: Test every sentence of the ISO standard for managing translation projects, offer meaningful corrections, make sure the document is user-friendly and covers as many best practices employed by localization companies as possible. ISO 17100 standard: requirements for translation services (quest completed); consolidated GALA position submitted to ISO in 2013.  Quest details: Suggest corrections for the ISO draft standard on translation process requirements, gather and harmonize critical comments from a global group of 20 GALA CRISP experts (http://www.gala-global.org/crisp-goals-overview) so the standard reflects actual best practices in the industry. 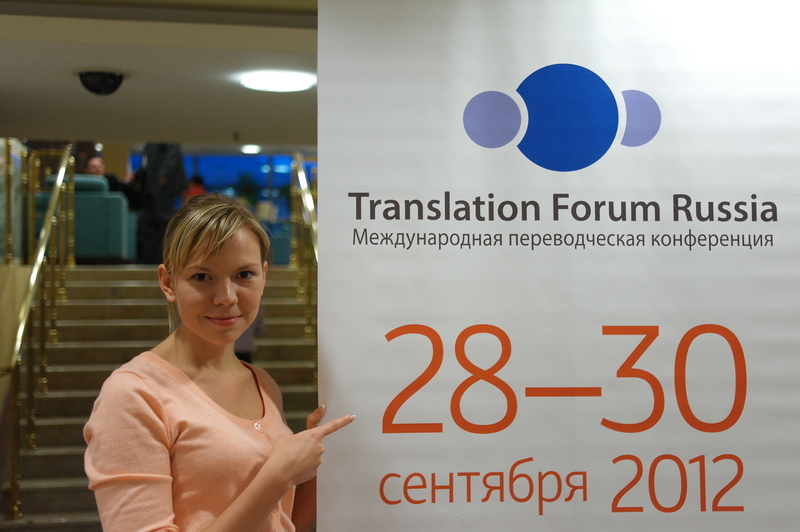 Translation Forum Russia tconf.com (quest completed); Yekaterinburg 2010, St. Petersburg 2011, Kazan 2012, Yekaterinburg 2014. Quest details: Demonstrate that translation in Russia is an industry in its own right, gather 500 translation and interpretation professionals from post-Soviet countries spanning ten time zones.